Students love Maria’s warm and welcoming personality. Her integrative teaching approach also brings forth different yoga disciplines into her classes. 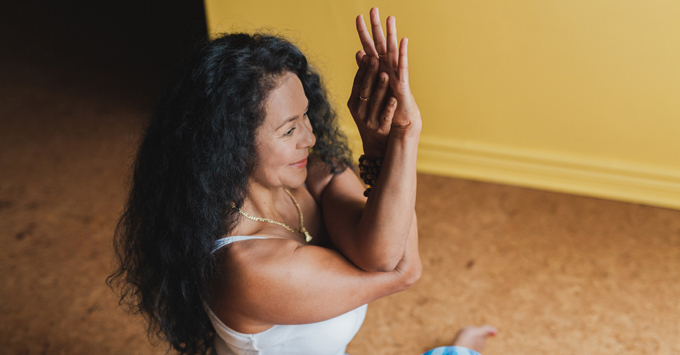 María’s classes constitute a well-integrated practice. She brings her experience and knowledge in order to help and support her students in the accomplishments of their individual goals, and achievement of personal well-being. 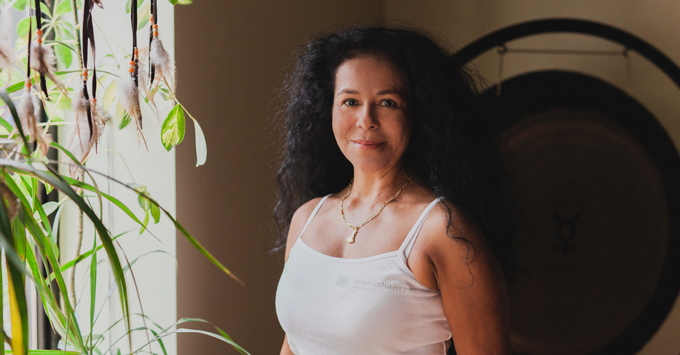 Having studied at the International Academy of Sound Healing, Maria strongly believes in the healing power of sound, and students will experience a soothing soundtrack of mantras, nature sounds, chanting, gong and singing bowls that help to create the atmosphere, peacefulness, and a meditative state of mind. 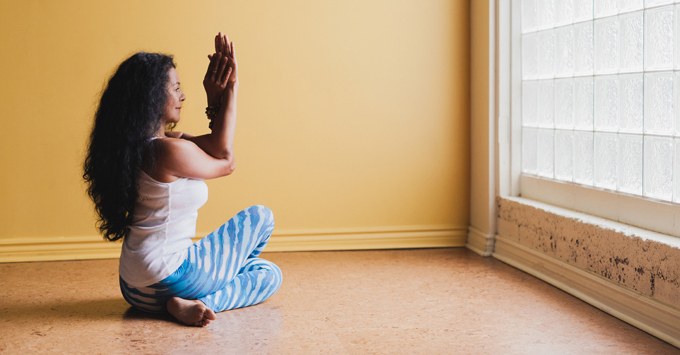 Her first training in Hatha yoga was a foundational education in anatomy, postures, breathing techniques and philosophy. She has since studied different branches and techniques, as well as other lineages of yoga. As a passionate dancer, she became a Zumba instructor in order to integrate the movement and fluidity of body-energy into some of her classes. 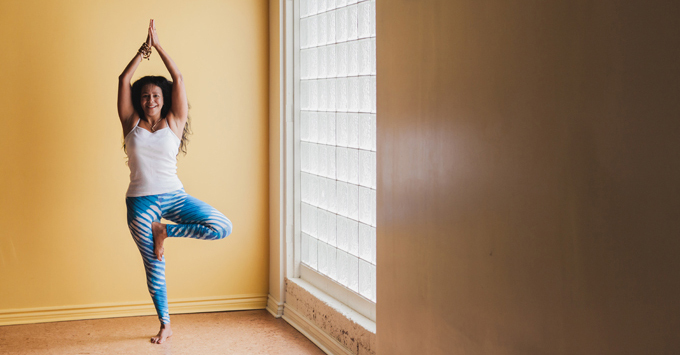 Maria believes that any style of yoga can ultimately lead you to a deep connection with one true self. Maria is always committed to following up her student’s progress during all her classes, and she looks forward to learning about you in a class!